shortcut shown below. 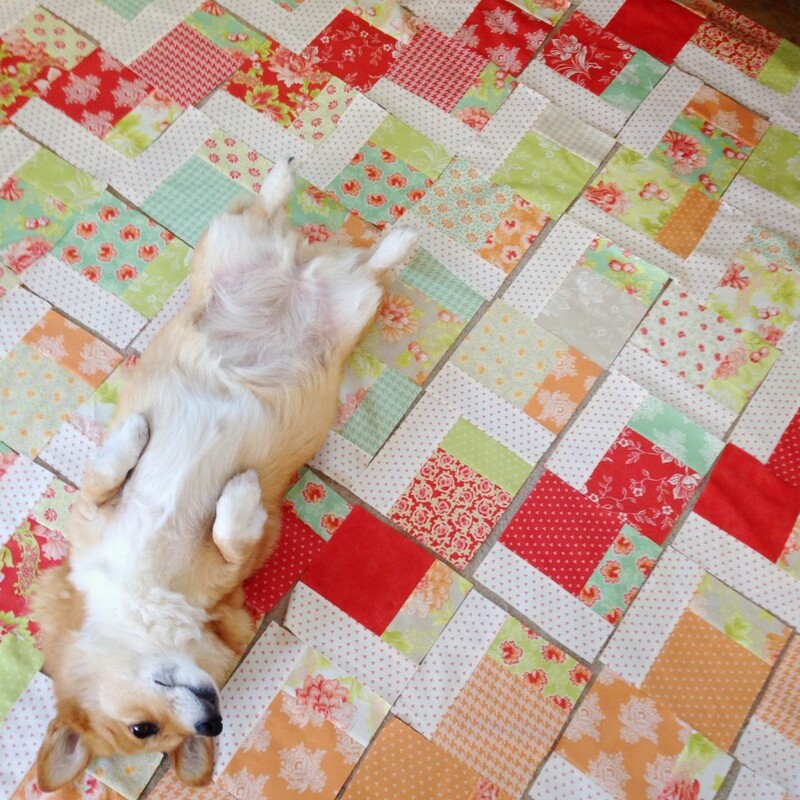 Your quilt will be done in no time! Unfortunately I wasn’t able to actually quilt and bind this in time for my MBS blog post so check back if you want to see the finished quilt. 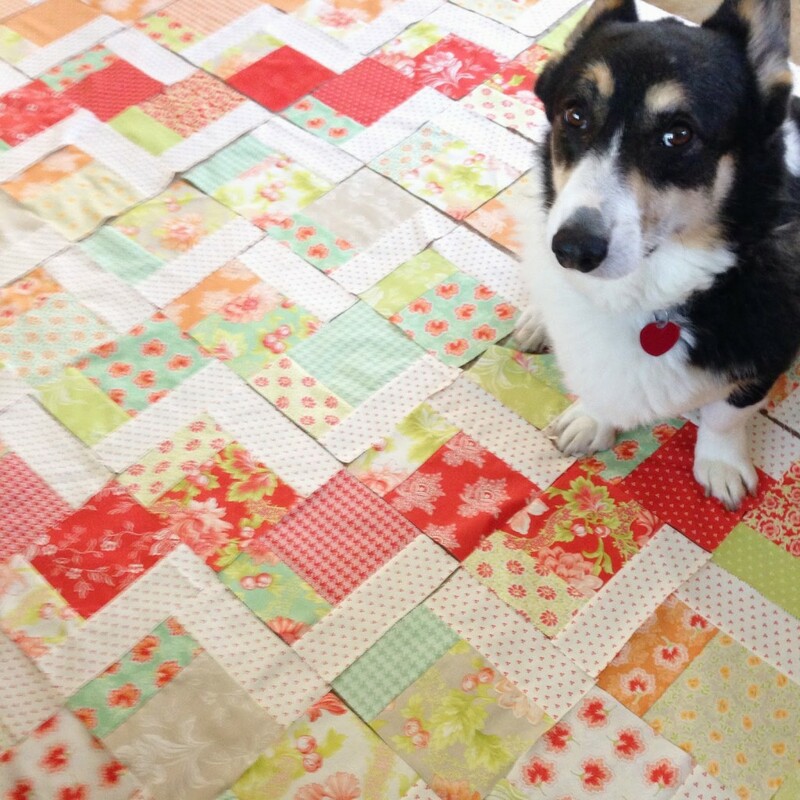 Before I begin, here are some pretty pictures of the quilt top with my child and furry children. 🙂 Thanks so much for stopping by and enjoy the tutorial! And Bodie (a bit unsure of himself, and still terrified of my sewing machine) is wondering if he’s posing correctly like Paige always does. ;-p He’s a sweetheart! 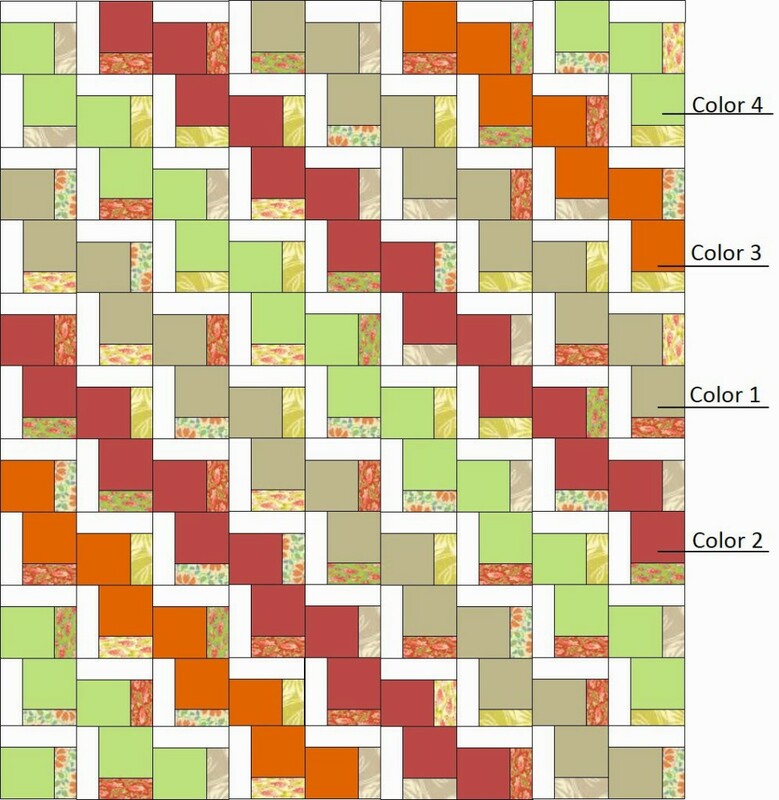 This makes a ~72″x60″ quilt. Before you begin, please note that “assemble” refers to sewing your pieces together (with right sides facing together, sew a 1/4″ SA and then press open with an iron. Step 1: Cut the 1 1/8 yard solid fabric into sixteen 2.5″ strips along the WOF. Step 2: Divide your layer cake into 4 piles of similar colors: color 1, color 2, color 3 and color 4. From color 1, choose 7 squares. From color 2, choose 7 squares. From color 3, choose 4 squares. From color 4, choose 7 squares. Step 3: Using fabric scissors, trim a jelly roll strip to the same length as the layer cake (I simply aligned the strip to the layer cake and then trimmed). Assemble two strips to the left and right sides as shown below. Note: these strips can be any color/design you want. Then, assemble a solid strip to the top and bottom. Simply trim the strip to size using fabric scissors as described above. Step 4: Next, use a rotary cutter to quarter all of your blocks. This will give you a total of 100 7″x7″ blocks. Step 5: Arrange your blocks as shown below. It helps to start by laying out the top row first, then the first block in each row, and then fill the rest in from there. Start by assembling the blocks within each row together. Then, assemble the rows together. Tip: Press the seams in each row in alternating directions so that when you assemble the rows, the seams will nest at the intersections. Step 6: To prepare the backing fabric, cut the 3 1/2 yards in half to yield two 63″xWOF rectangles. 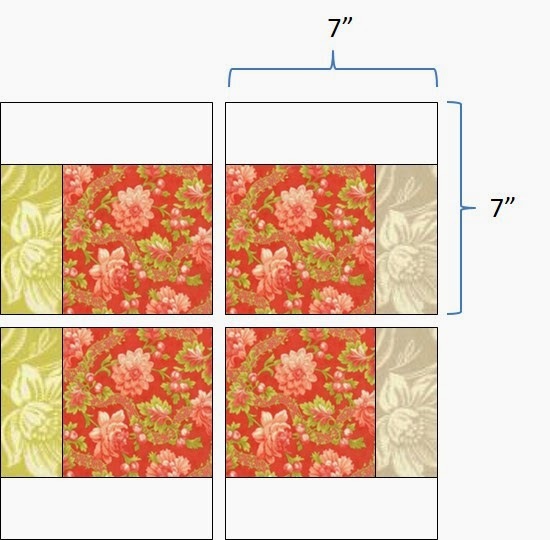 Assemble the rectangles along the 63″ side to create the backing fabric. Baste, and then quilt. 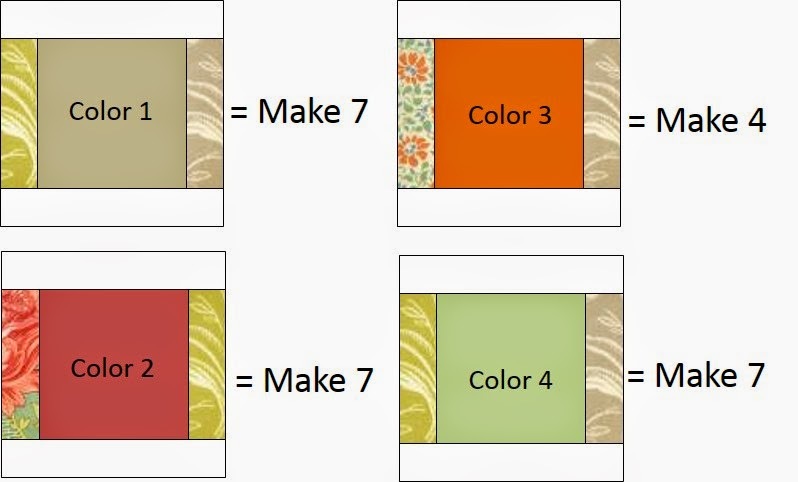 From your 1/2 yard of binding fabric, cut seven 2.5″ strips then follow my simple Binding Tutorial. Aaaaand that’s all there is to it! On my list. And I cannot wait for your book to come out. I keep forgetting about "the quilt as you go method". It is a good old fashioned way to make a quilt especially if you limited in space, like I am in my winter condo by the seaside. I look forward to seeing more ideas in your new book. Thanks for another great free tutorial! Looking forward to your book! The books looks awesome and love all the beautiful colors in the quilts. Thanks for the opportunity to participate in the give away! ! Hi, lovely quilts and colors are to die for. This one is totally on my 'to do' list. 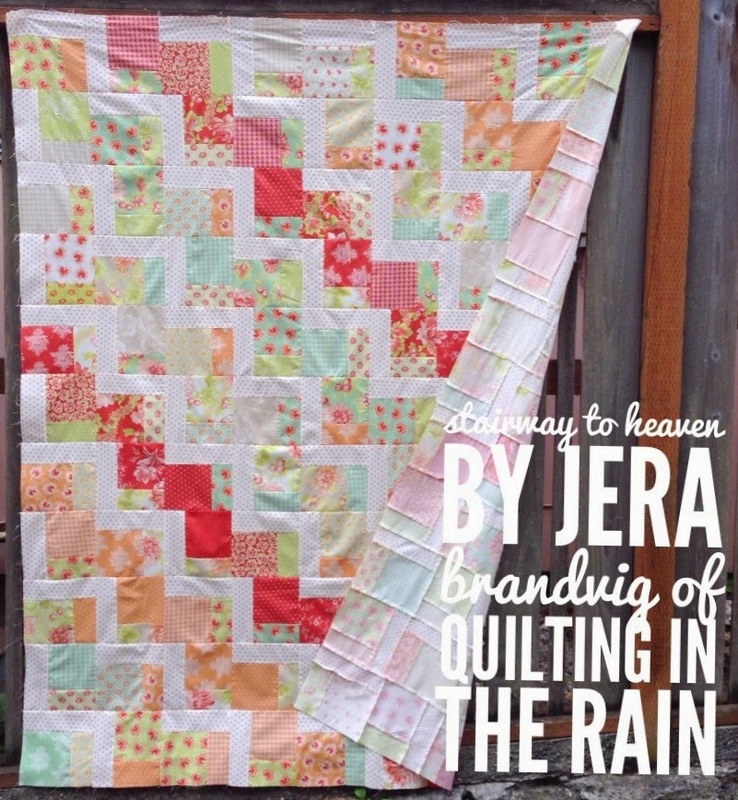 I really want to try the quilt as you go method too…as I have way too many quilt tops that are not quilted….thanks for sharing! it doesn't mention the batting in tutorial and this is a QAYG right? Hi…Just found your site and I'm "Happy". I'm a beginner and always looking for good tutorials. You offer your time and your skills to us newbies. The site is stock full of information for projects and you explain in your tutorials just how to do those projects.I'm retired now and have the time to learn a new craft. Thank you and I'll be visiting many times in the future. ??? Beautiful Quilt pattern and great choice of fabrics! It look amazing! ?? It's lovely & on my list. Thanks. 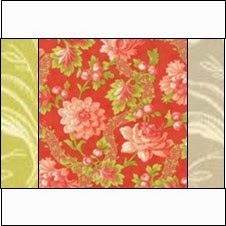 Please post the fabric names and brands you used for the quilt top, binding, and backing. I love this! Thank you so much for my first Quit block a day from facebook . What a great name, for your quilt. Love this quilt! 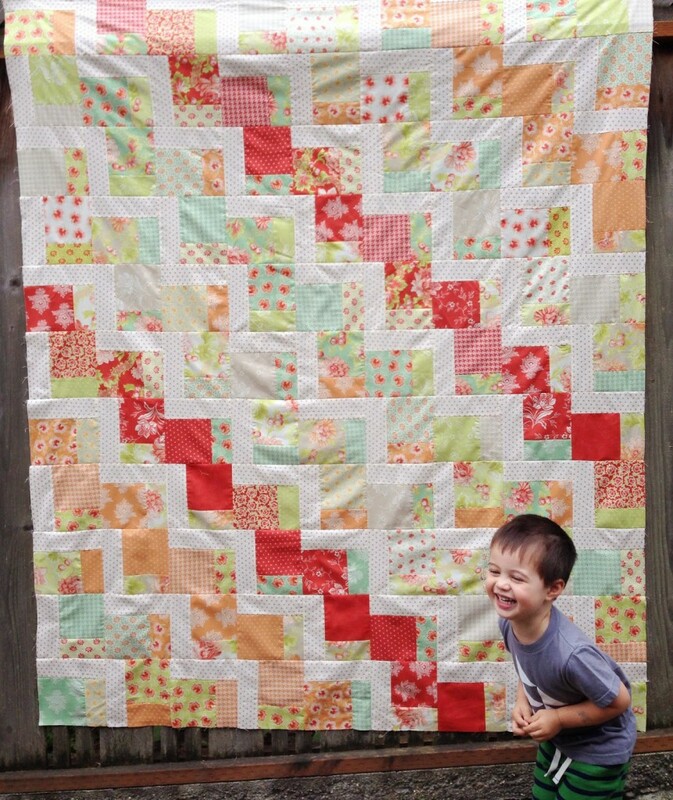 I made two lap quilts for a friend’s son, and I used rail fence. 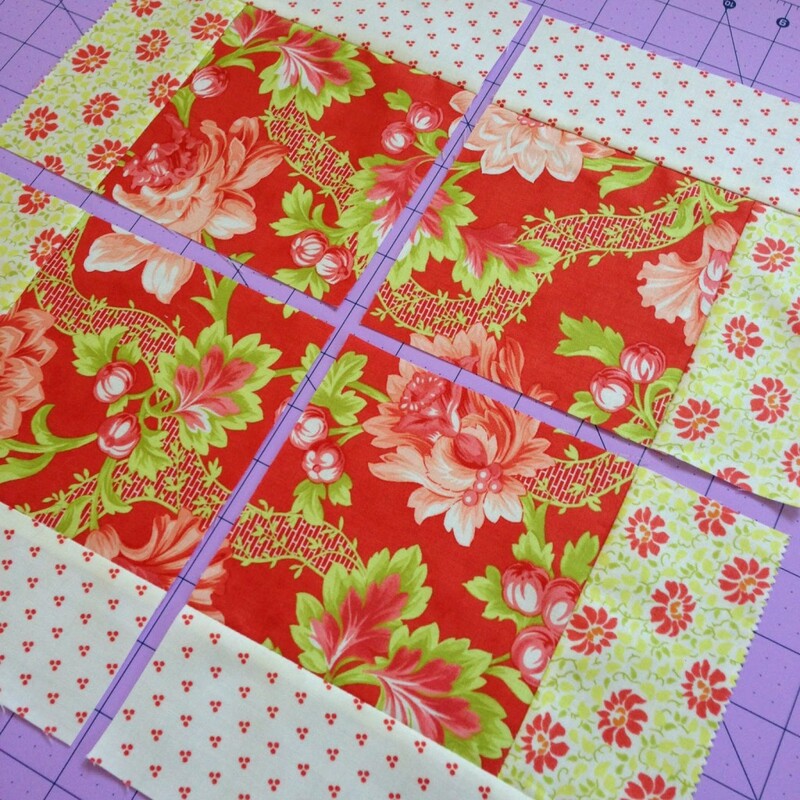 I am now making her a quilt and I wanted to stay away from rail fence, but with this quilt, I can use a little larger block (to showcase the florals in hers) while still having the zigzag of one color like rail fence – kind of a tribute to the quilts of her boys!!!! She will love it!!!!!! Thank you! What a pretty quilt! Looking forward to making three for my granddaughters.